Available credit cards for charge of Suica. Apple provides apple-pay(Suica) for everyone. 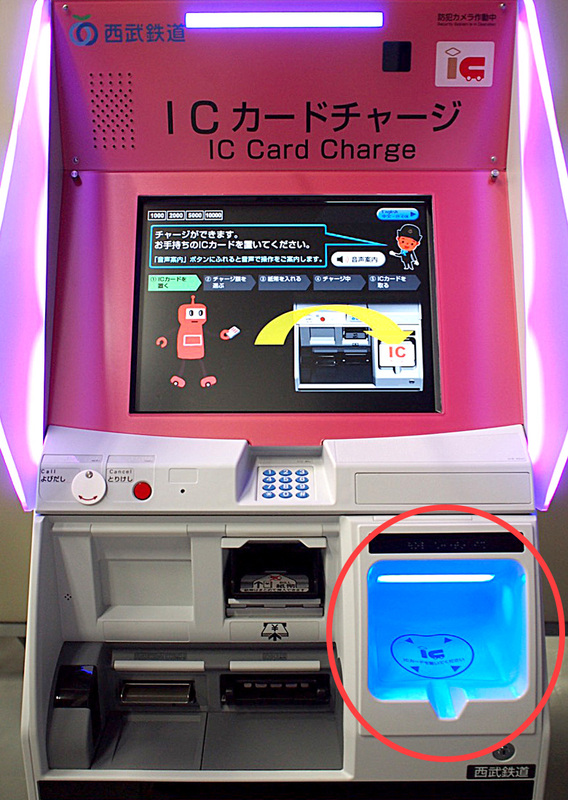 How to install your Suica to iPnone. Only lay your iPhone on your Suica card. 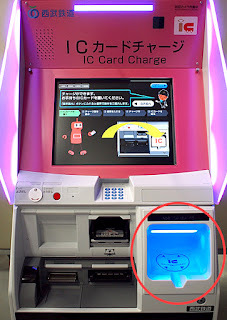 If you don't have credit cards, you can charge money on your Suica of iPhone at convenience store or IC charge machine. put you iPhone into the circle.